Continental Vanco™2 sets new benchmarks in the efficiency and performance criteria. Vanco™2 sets new benchmarks in the efficiency and performance criteria. 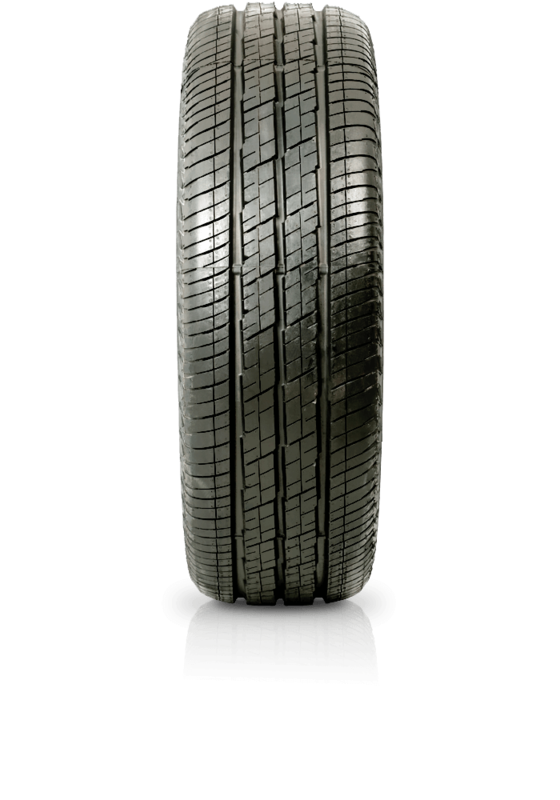 It provides small commercial vehicles and vans with a robust, safe and long-lasting tyre. It meets the growing demand for short-distance transport of passengers and goods, also leads to increased requirements so that the performance of modern day vans nears that of passenger cars. The Vanco™2 is a class of its own - already with the premium quality of its predecessor it has been improved significantly.